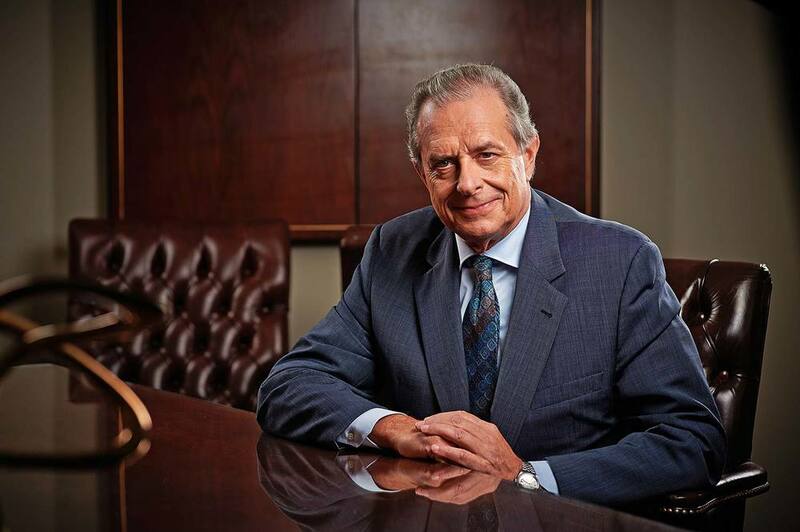 Jim has been providing comprehensive estate and succession planning services for the owners of prominent family businesses and other high net worth individuals since 1977. 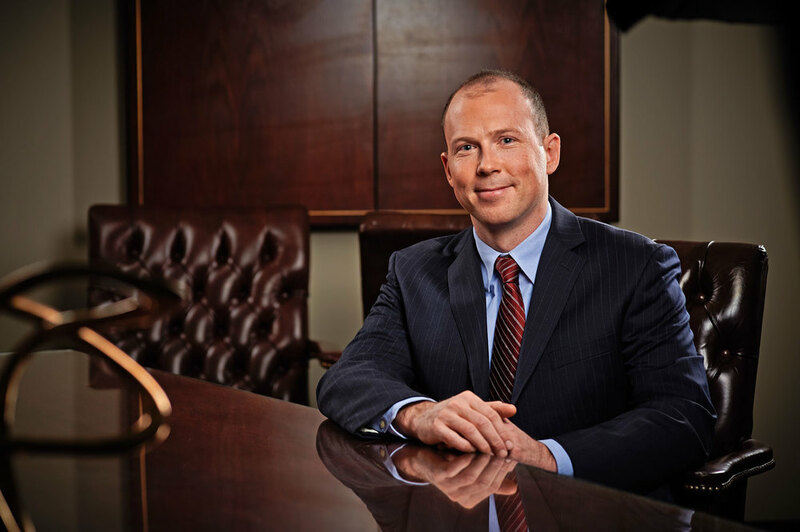 He has been a speaker at family business and professional association conferences and meetings, has authored articles for various publications on specific issues in tax, estate and succession planning and serves as a resource on charitable gifting for a number of local foundations. Jim is a member of several professional associations including the Canadian Tax Foundation, STEP (The International Society of Trust and Estate Practitioners) and CALU (the Conference For Advanced Life Underwriting), where he serves on the tax policy group. He was a member of the Board of Directors of the Ottawa Regional Cancer Foundation for many years, most recently acting as Chair of the Investment Committee. Jim is Past Chair of the National Advocacy Council for the Canadian Association of Family Enterprise (CAFE) and in this capacity, has made presentations to the Department of Finance and Members of Parliament on issues important to family business. He has served on the Board of Directors of both the Ottawa Chapter of CAFE as well as CAFE National. Lorraine is the managing partner of the company and since 1980, has been responsible for the overall business operations, financial industry compliance requirements, as well as the analysis of financial products and the development of concepts used to achieve clients’ estate and succession planning goals. Lorraine is an active member of many organizations. She is a Past President of the Ottawa Chapter of Advocis, the Financial Advisors Association of Canada, served on the Board of Directors of the Queensway Carleton Hospital Foundation, and was Program Chair for the Ottawa Branch of STEP (the International Society of Trust and Estate Practitioners). Lorraine is a past Board member of the Ottawa Chapter of CAFE, the Canadian Association of Family Enterprise. Fraser heads the wealth management advisory division and is responsible for portfolio analysis and management, and private client relations. He brings over a decade of experience in the financial industry. An effective speaker, Fraser has given many industry, community and client presentations. Fraser is a graduate of Queen’s University and was awarded the CFA Charter in 2005. He began his career as an Investment Banking Analyst with Scotia Capital, worked for MBNA Canada Bank as a Financial Analyst and as a Portfolio Manager with a Discretionary Investment firm prior to joining The Millar Corporation. Fraser is actively involved in the community and has served as a board member for the Royal Ottawa Foundation for Mental Health and part of the finance committee for the CHEO Foundation. Becky plays a key role in the estates and wealth management advisory team, focusing on delivering comprehensive estate/succession planning consulting services to business owners and other high net worth individuals. Becky completed her Bachelor of Commerce degree at the University of Ottawa and was awarded her CA designation in 2012. Prior to joining the Millar team, Becky worked for a large local public accounting firm for seven years, the last two of which were as part of the management team, where she specialized in tax, trusts and estates. In 2015, Becky completed the CPA In-Depth Tax Course. She then earned her TEP designation (Trust & Estate Practitioners) in 2017, receiving the Gerald W. Owen Book Prize for achieving the highest overall combined mark for all four STEP Canada Diploma Courses. She also received the highest mark in the law of trusts course in 2014. Becky is a member of STEP (The International Society of Trust and Estate Practitioners) and CPA Ontario (Chartered Professional Accountants). Geoff joined the organization in 1989. Since then, he has been providing estate, succession and financial planning services to entrepreneurs and high net worth individuals. Geoff enjoys building strong client relationships and providing outstanding client service that helps clients achieve their planning and financial goals. Geoff is a member of several professional associations including Advocis (the Financial Advisors Association of Canada). He is a graduate of Carleton University and holds the Chartered Financial Planning (CFP) designation. Mike joined the company in 2000 and works in the estate planning and wealth management advisory divisions, playing a key role in the analysis process, client relations and customer support in both areas of the business. Mike earned a Bachelor of Science degree from the University of Guelph in 1984 and played professional football with the Ottawa Rough Riders for six seasons. He has over twenty years of experience in the financial services industry having previously worked at London Life and Metropolitan Life. Mike is a member of Advocis (the Financial Advisors Association of Canada) and holds the Certified Financial Planner (CFP) designation. Ryan is a Portfolio Manager and Analyst, and a key member of the wealth management advisory team. He is a graduate of Ottawa University and was awarded the CFA Charter in 2009. Ryan has been working in the investment industry for more than eighteen years. Prior to joining The Millar Corporation, Ryan worked as a Portfolio Manager and Analyst for a Discretionary Investment Management firm in Ottawa. In addition to his Portfolio Management duties, Ryan was responsible for analyzing a broad range of North American equity and fixed income securities across a number of different sectors. This experience allows him to provide insightful analysis and assist clients with making informed investment decisions that will help them achieve their investment objectives. Achieving your goals with strategies that work in tax, estate & succession planning and wealth management.